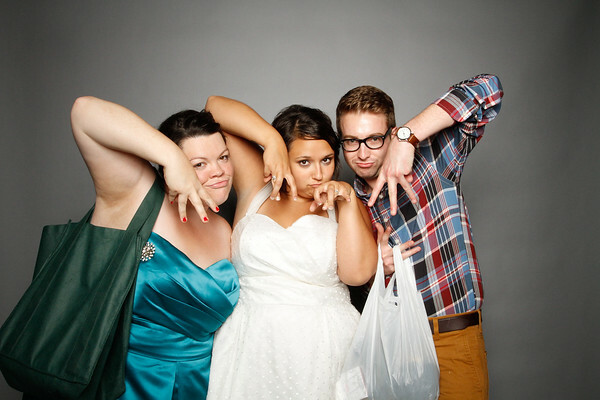 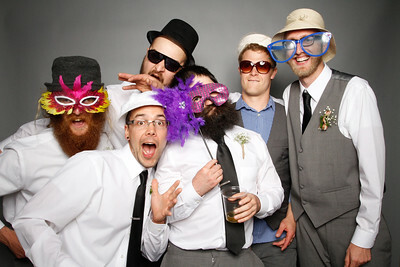 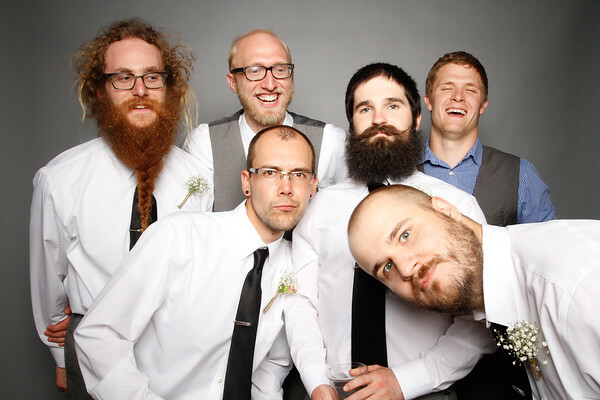 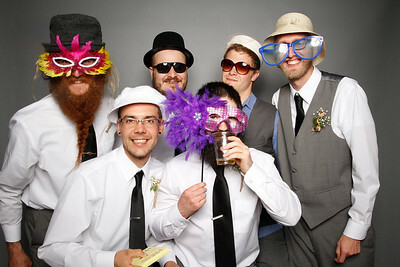 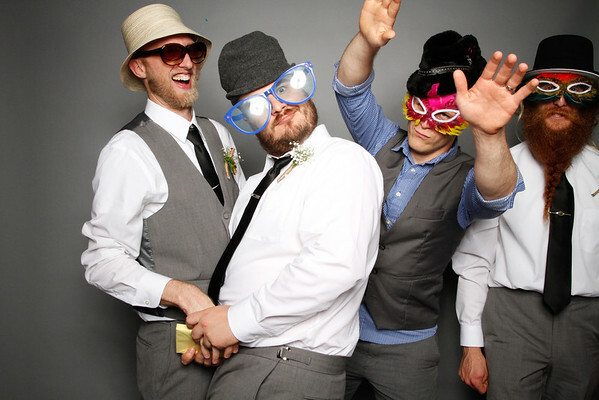 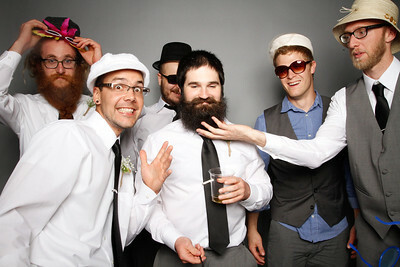 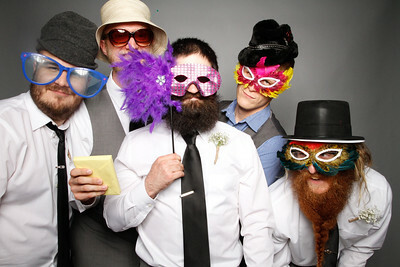 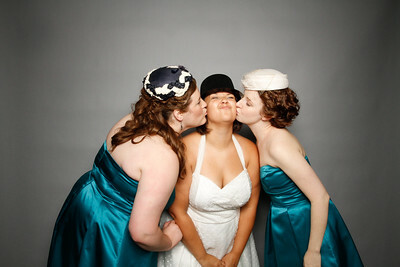 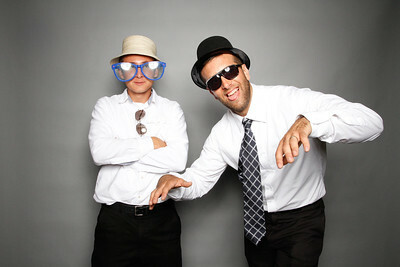 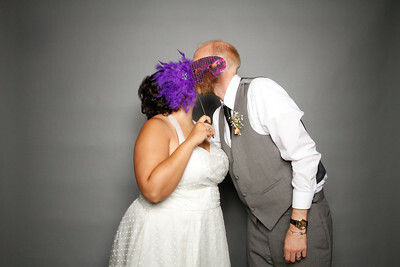 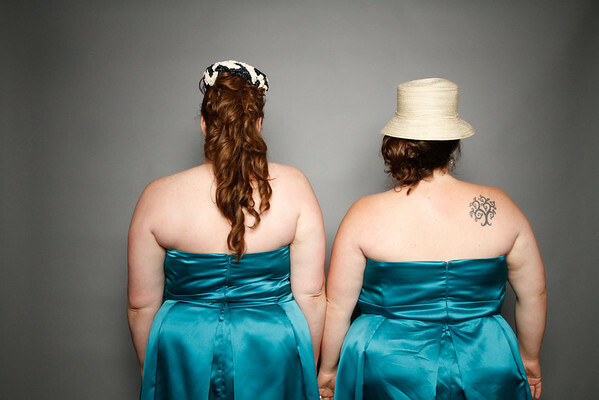 Our Photo Booth service is a great add on to any wedding reception. 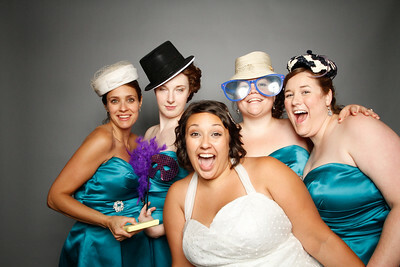 It is amazing to see the crowd that surrounds the Photo Booth during the reception. 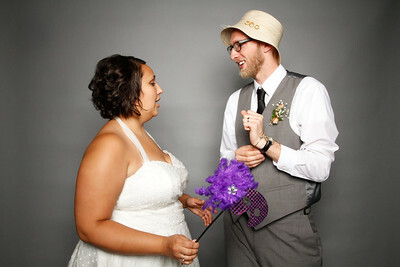 The laughter is infectious, drawing people in. 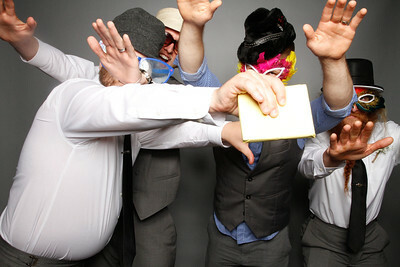 Most photo booths are enclosed, while ours is not. 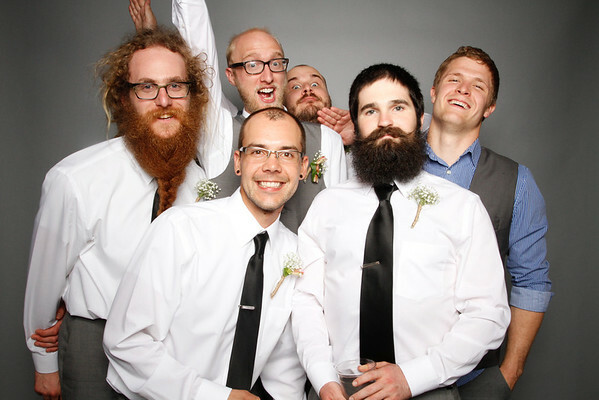 It is inviting. 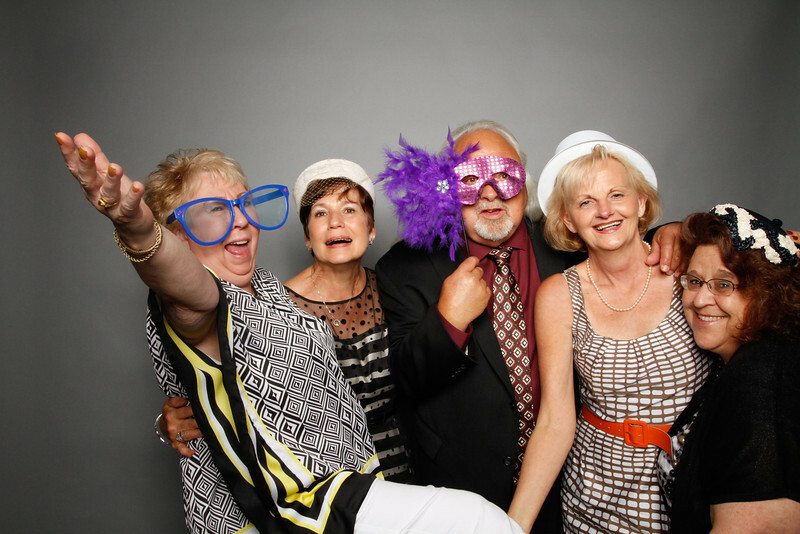 Everyone can see how fun it is and they want to try it also. 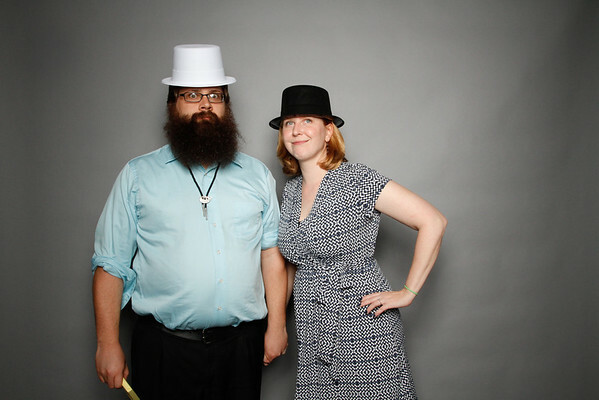 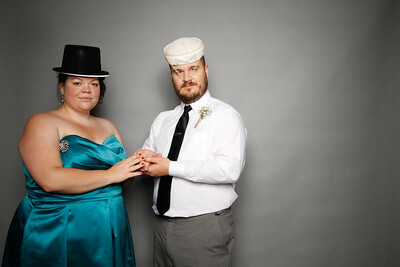 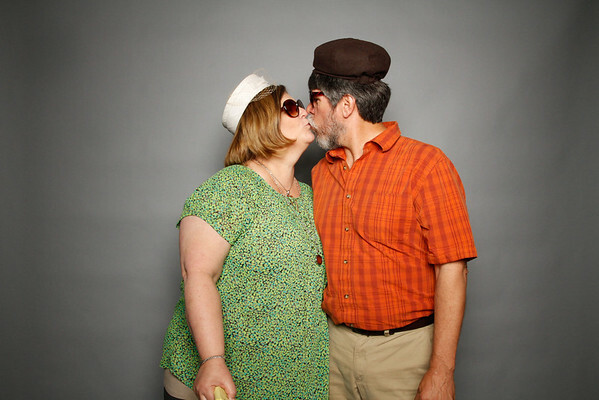 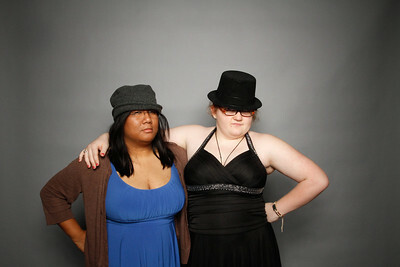 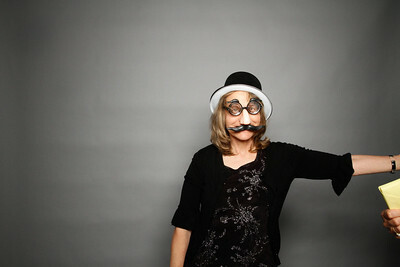 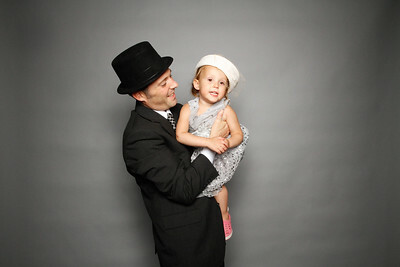 The Photo Booth consists of a ten foot wide seamless gray background, a camera, a light, and props. 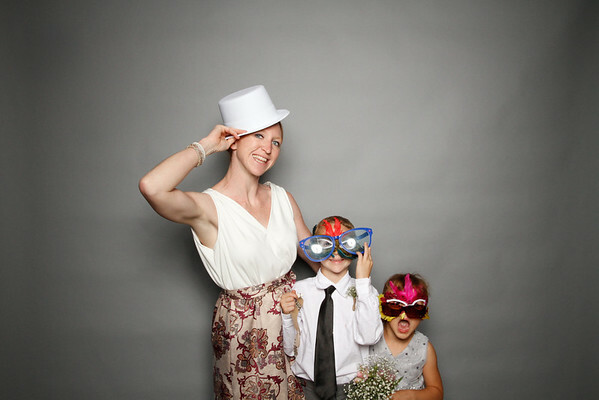 There is a remote trigger for the camera so anyone can take a photo, including if they are in it! 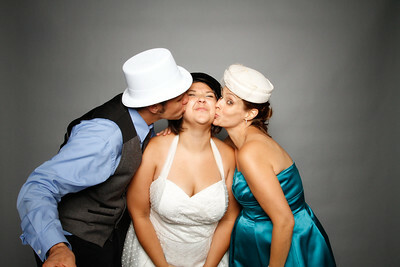 An inside area 12 feet x 12 feet in required for this service. 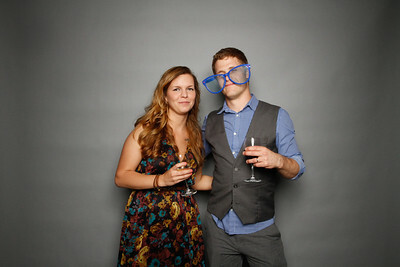 Photo Booth service costs $500. 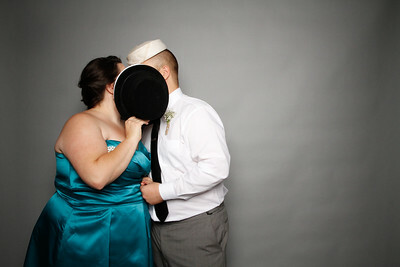 Includes a Disc with all the images and online gallery so everyone can see and order their own photos.